From P.O. north (towards Bendigo) up Barker St.(main street) turn right at 4th street (Berkeley),Club 80m on left in same grounds as Castlemaine Bowling Club. Association croquet is played on Wednesdays 10am during daylight saving and 12:30pm for the rest of the year, and Saturdays at 12:30pm. Golf Croquet is played on Tuesday, Thursday and Sunday mornings from 10:00 am and 0900 during daylight saving hours. The Castlemaine Croquet Club's history is a little obscure, but the Club began to play at its current location in 1924. 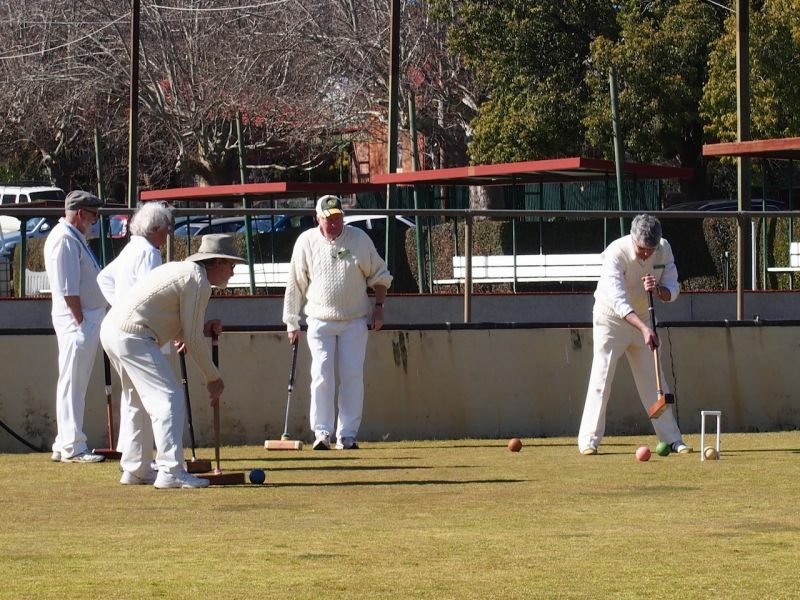 It is an integral part of the Castlemaine Bowling Club. There is only one lawn, which makes life difficult when it comes to running tournaments. Both Association and Golf Croquet are played with several players playing both forms of the game. 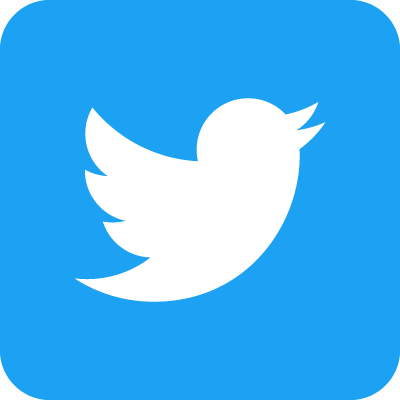 New members are very welcome. Coaching is available to any new member, existing member or prospective member should they so desire. Castlemaine now has two accredited coaches of Association Croquet: Nigel Harland and Ian Campbell. Please contact the club if you require coaching and times can be arranged. The first Castlemaine Maldon Golf Croquet Challenge was held in brilliant sunshine on the first day of Spring 2015. Maldon was the outright winner on the day, 13 games to 3, and took home the new trophy (kindly made by the Maldon Men's Shed). This event will be held twice yearly in the first weeks of Spring and the first weeks of Autumn.